← No Supernatural Elements, Thank You! Ah, you return? So curious, you humans. I am surprised you are not frightened by this abandoned insane asylum. However, I have learned over the millennia that humans have a morbid fascination with the macabre. What is that? You want to know more about the Council of Darkness? Why are you so curious? Do you wish to become a disciple of the Tomemaster and his apprentice, Quibble? There is a cost, you realize? Ultimately, you will have to make the Choice: Whom will you follow? Whom will you serve? 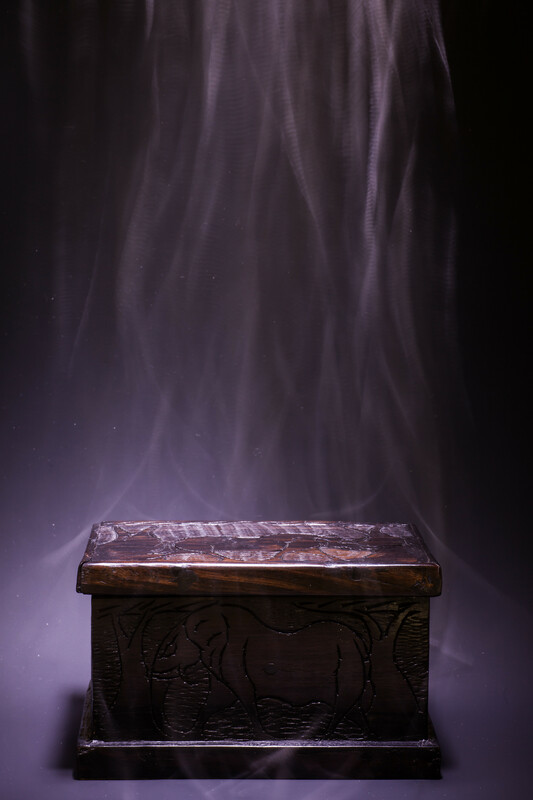 For now, I will open the Grimvox, our repository of stories, and allow you to witness the tale of the eleventh demon and his pursuit of the Ark of Chaos. What is the Ark? Ah, you must be patient, for our story does not begin here in the present. It begins many decades ago. 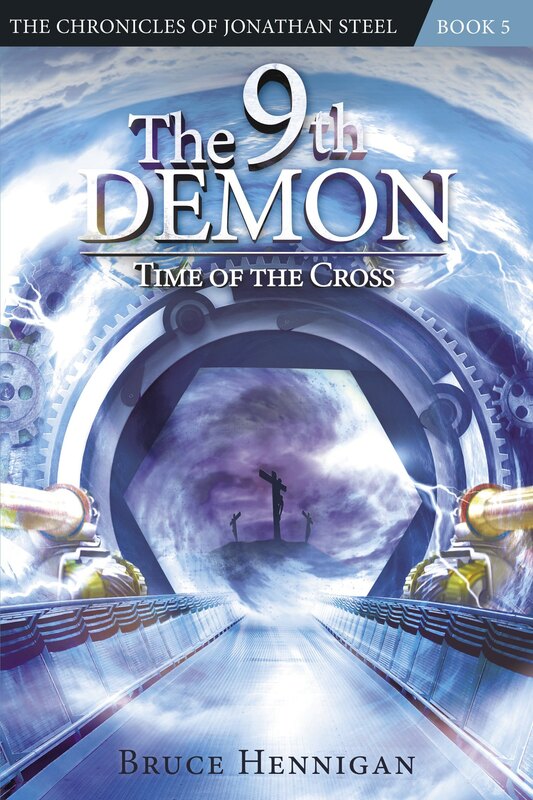 The Eleventh Demon is Coming! Posted on October 6, 2013, in My Writing, Speculative Fiction, Steel Chronicles and tagged Ark, Chaos, Eleventh demon, jonathan steel. Bookmark the permalink. 1 Comment. I will open the box because It is getting close to Halloween and I am not real scared of your demon although he tries to get me every day!!! I will have to put on the Shield and Fight Him with the help of some of my friends!!! We can not wait!!!! !